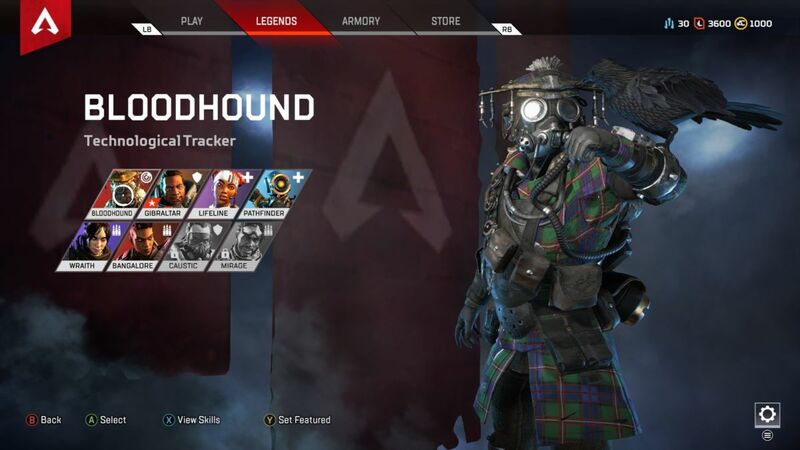 One of Apex Legends' most powerful Legends, Bloodhound, is detailed in a guide explaining their abilities and more. 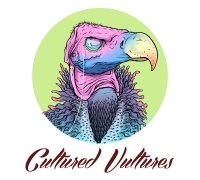 Bloodhound, at this time of writing, is one of the most overpowered Legends in Apex Legends. Their skills are useful for a whole bunch of different situations, and their Ultimate is beyond handy in terms of hunting down enemies. If you hear a sudden roar echo across the battlefield, you might want to start panicking and looking around for some glowing red eyes. They, however, are not the easiest Legend for brand new players to get used to as their skills need to be used at the exact right moment to make the most of them. Our Apex Legends Bloodhound guide takes you through everything you need to know about the game’s most mysterious character. Passive Ability: Tracker – an incredibly useful Passive (possibly the most of anyone’s), Tracker highlights player movement via their tracks and even extends to things like if they’ve scaled a rope or recently taken fire. Try to look down often with Bloodhound. Tactical Ability: Eye of the Allfather – another great ability, this allows you to scope out a small ring ahead of you for other players and potential hazards. It does, however, give away your position, so be wary of using it. Ultimate Ability: Beast of the Hunt – an utterly mad Ultimate that highlights all enemies in red and also gives you a sensational speed boost — it’s honestly like activating a cheat code at times. Bloodhound is a lock for most squads right now as they are just too versatile to pass up. Not only do they have fairly decent agility and responsiveness, but their abilities are simply ludicrous and can turn the tide of battle. If you do not have a Lifeline on your squad, Bloodhound is the next most obvious option of who you should be supplying with Ultimate Accelerants. Beast of the Hunt gives a huge amount of vision not just to the player “wielding” it, but also the rest of the squad with great comms. This means that you could all spot enemies across the map that you didn’t even realise were there. Also, try not overlook just how impressive their Tracker ability is as it can highlight tracks left behind for longer than thirty seconds, helping you to hone in on the sole survivor from a squad or to find the opponents camping near the final circles. One of the better situations to activate it in is if you’re forced out into the open, so that you can get to safety quicker and also spot anyone who might be lining you up in their sights. There are a couple of downsides with Bloodhound, which come from inexperience more than anything. Activating Beast of the Hunt does not also activate God Mode, something that some players don’t understand as they charge solo into a squad of other players. Likewise, if you’re playing it safe in a hut, using Allfather can give away your position in a second. On a similar note, Bloodhound doesn’t have many escapes once they do get in trouble.